Description 11 Speakers, 4-Wheel Disc Brakes, ABS brakes, Alloy wheels, Auto-dimming door mirrors, Blind spot sensor: Blind Spot Warning (BSW) warning, Brake assist, Delay-off headlights, Electronic Stability Control, Front Bucket Seats, Front fog lights, Illumination Package, Interior Lighting Package, Navigation System, Panic alarm, Radio: AM/FM/HD/CD Audio System, Speed control, Speed-sensing steering, Traction control. Odometer is 3521 miles below market average! 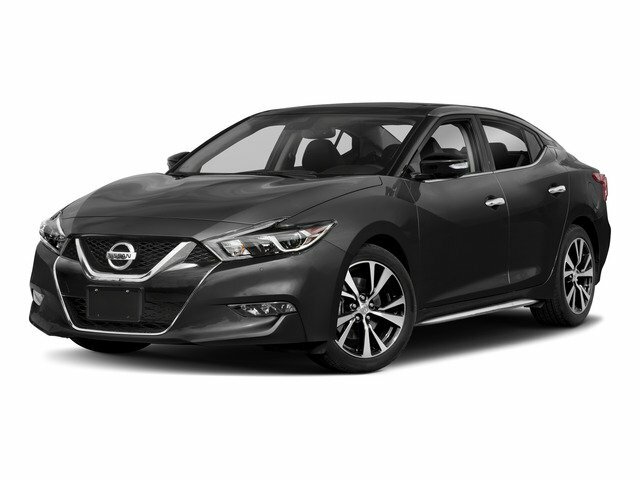 Carnelian Red 2018 Nissan Maxima Platinum FWD CVT 3.5L V6 DOHC 24V 21/30 City/Highway MPG CARFAX One-Owner.